Did You See Us at The Wedding Fair? We had so much fun meeting so many Brides and Grooms this past Sunday at The Wedding Fair! If you entered our drawing be sure to check out our Facebook Page to see if you were the lucky winner! Are you overwhelmed and can't figure out where to start planning your wedding, or which Vendors to use for your wedding? You can always Call, Email, or use our Contact page to get yourself a leap in the right direction!! 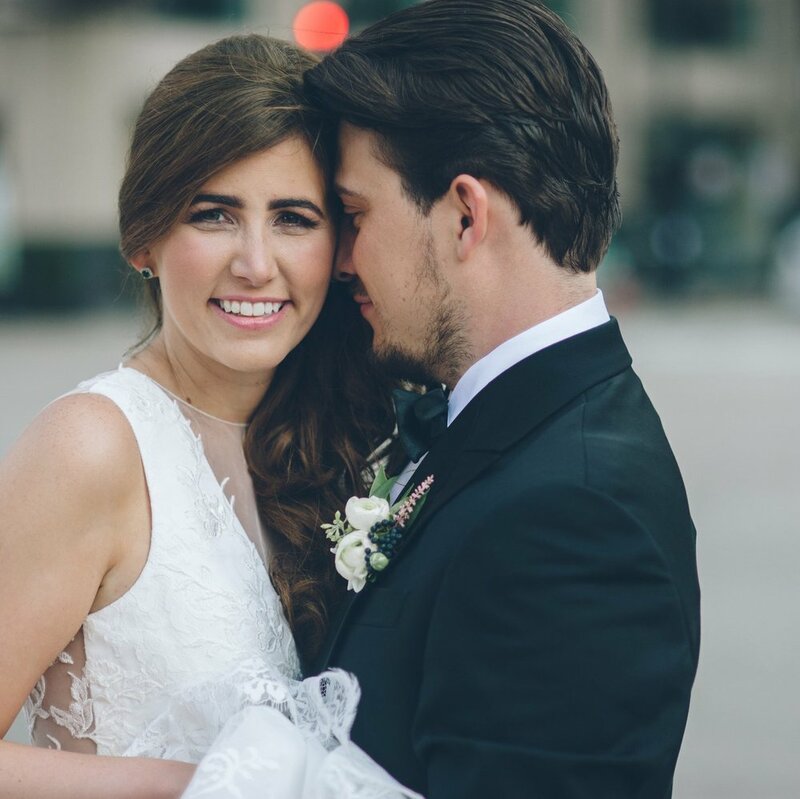 We would absolutely love for you to meet with us to discuss YOUR amazing day! Did You Just Get Engaged? Introducing our New Website and Brand!